This team, including the new recruits who debuted in February, now has four FIFA Online 3 top-player professionals in China: Feng Rui, Song Di, Xu Qingmu and Sun Jiangfeng. The Chinese Team OL will also be involved in the fourth season of the FSL League, an e-league organised by Tencent Games. 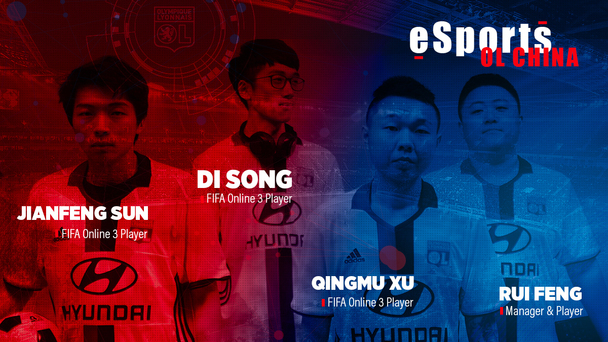 With the creation of this team, Olympique Lyonnais will become the first foreign football club to participate in eSport in China. The entry into Chinese professional electronic sports once again shows Olympique Lyonnais' innovative strategy; they are the first French football club to be listed on the stock exchange and to be owners of their wholly-privately-owned stadium. Already involved in European competitions (Orange e-Ligue 1, FUT Champions, PS_PlusLeague), Olympique Lyonnais now enter the Chinese eSport market with the intention of showing the true potential of the Chinese electronic sports market and of the FSL League. 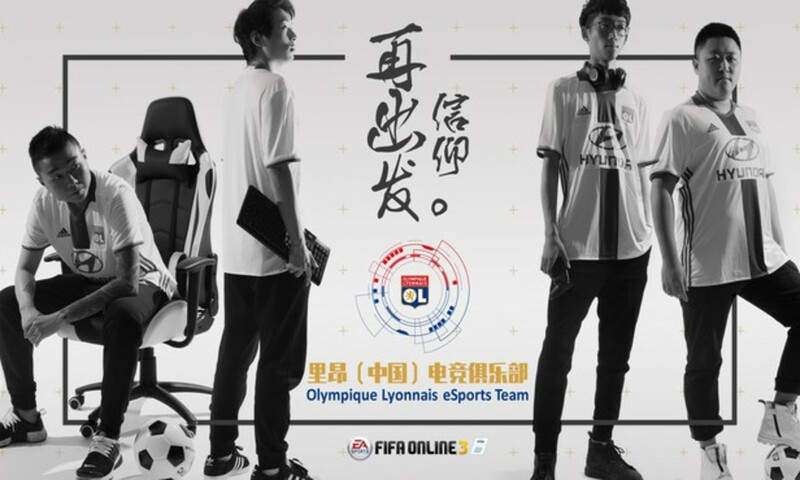 This initiative will certainly go some way to strengthening ties between Olympique Lyonnais and their Chinese fans and to promote the development of football and of eSport in China. 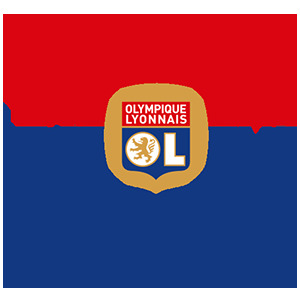 Olympique Lyonnais is thus pursuing their development strategy with China, which began in December 2016 with the participation of the investment fund IDG Capital who took a 20% stake in OL Groupe's capital holding. This collaboration was accompanied with a joint venture called 'Beijing Lyon Xingzhi Sports Culture Co., Ltd' along with Xingzhi Sports, an affiliate of IDG Capital and OL Groupe. The purpose of this joint venture is to develop the following activities: creation and development of football schools that will benefit from the renowned know-how of the Olympique Lyonnais Academy's training programme, (number one in France and in the top four in Europe), consulting service, sponsoring and sports tourism.